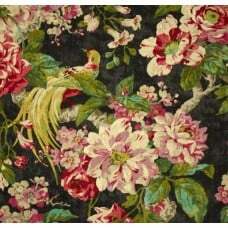 This fabric is a high quality indoor home decor fabric featuring a design of elegant pheasants prou.. 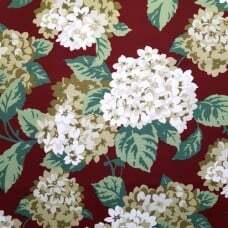 This high quality fabric is a botanical design which includes scrolling flowers in ful.. 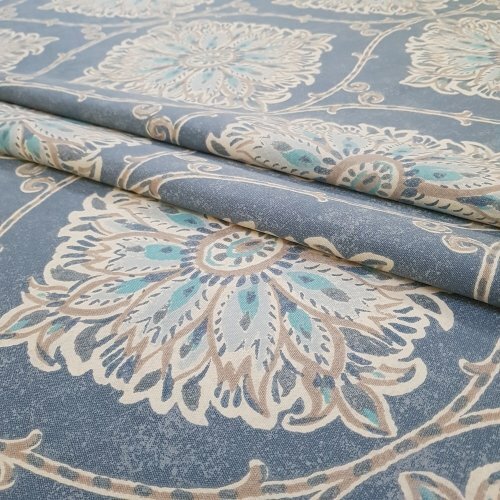 This fabric is a high quality indoor home decor fabric featuring a gorgeous repeat motif design that.. 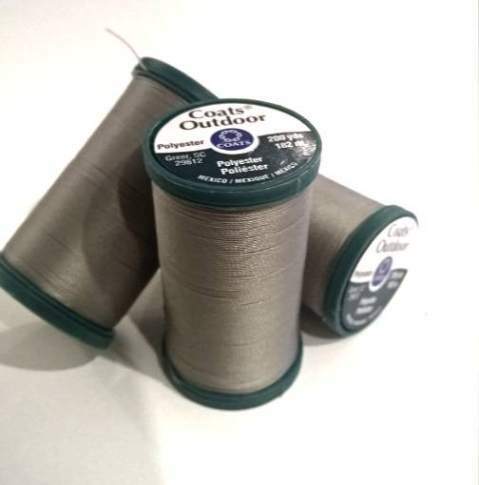 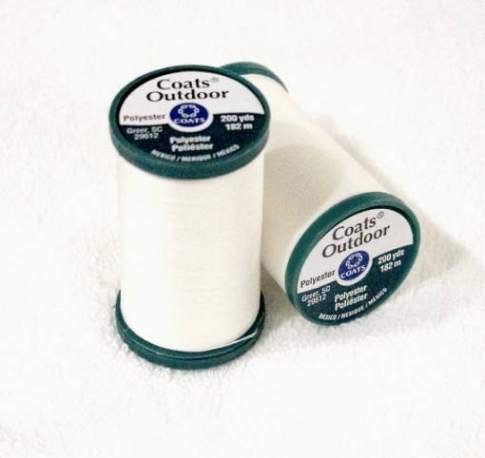 This is a medium weight ticking specifically for soft furnishings such as cushion cove.. 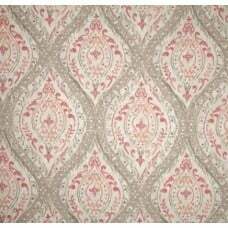 This great designer indoor fabric is perfect for indoor living areas. 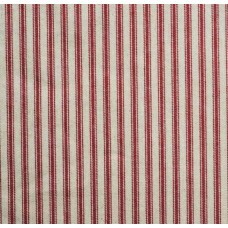 Ideal screen printed fabric..
A colourful display of brush strokes to resemble a rain shower. 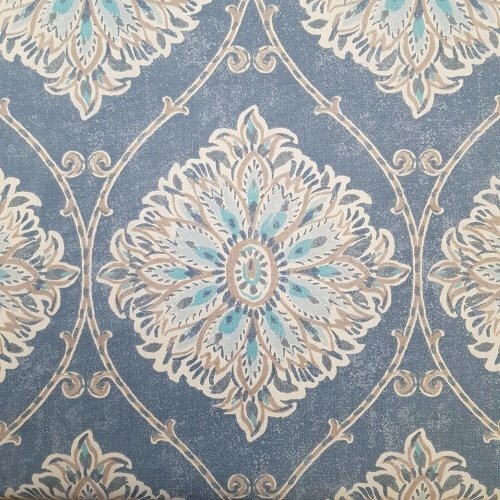 Stylish and modern to add a br.. 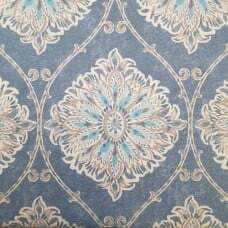 This fabric is a great indoor home decor fabric featuring a modern floral motif design linked with a finer scrolled design that resembles beautiful forged metal work. 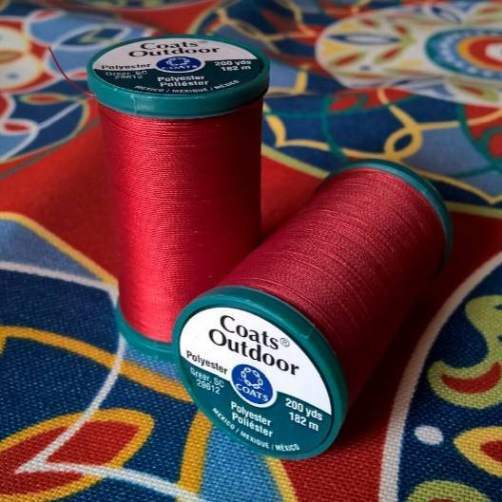 A decorative and fresh styled approach that is modern, bold and uplifting. 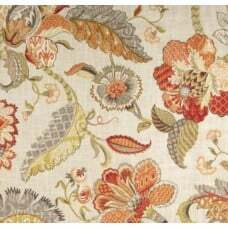 Suitability includes: Soft furnishings - cushion covers and slip covers, curtains and window finishes, bedroom linen and manchester, table top applications - placemats, table cloths and table runners, fashion accessories - carry, make up bags, laundry and travel bags, and upholstery - indoor settings, furniture and other home decor. 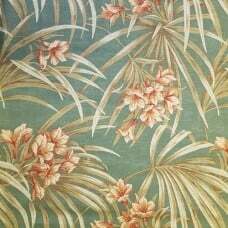 Design: Modern Floral. 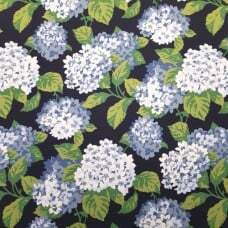 Large floral motif approx 23cm wide, 35cm tall. 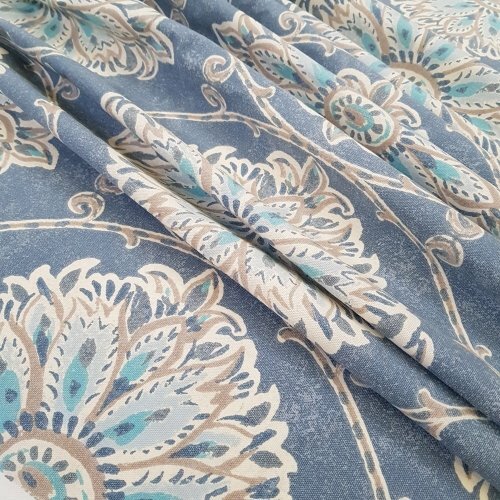 This fabric is a great indoor home decor fabric featuring a modern foliage design that resembles the.. 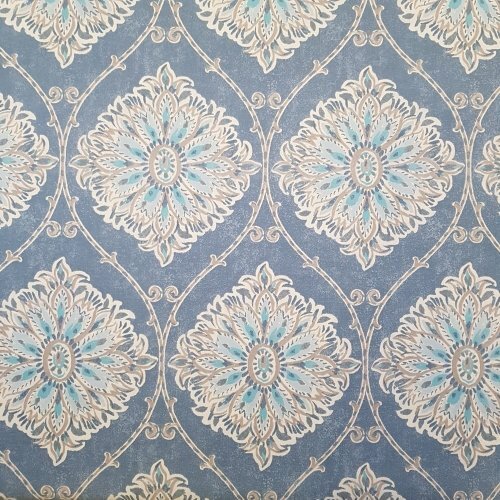 This fabric is a great indoor home decor fabric featuring a modern floral motif design linked with a.. 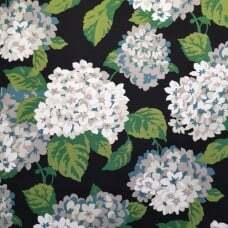 This fabric is a beautiful Home Decor Fabric that brings a subtle tone of tropical design into your ..
A beautiful floral presentation featuring the popular Hydrangea Flower to create an allover design t..